The Mercedes CLS will be entering its third-generation in 2019. While none of the changes are radical, the improvements could justify switching over next year. Mercedes-Benz occupies a fortunate space in the auto industry that values refinement over innovation. If you've set the standard for luxury car design yourself, you don't need to worry about reinventing the four-door sedan each time you release something new. Those who already know and love Mercedes want them just the way they are; if they manage to engineer the design a little better each year, that's usually more than enough. The CLS line has been a running success for Mercedes going on a decade. Combining comfort and regal luxury with a four-door layout to fit a family, it is no wonder the CLS has become one of Mercedes' most successful projects. With a new generation slated for 2019 though, we've got to wonder: what will be different about the CLS this time around? 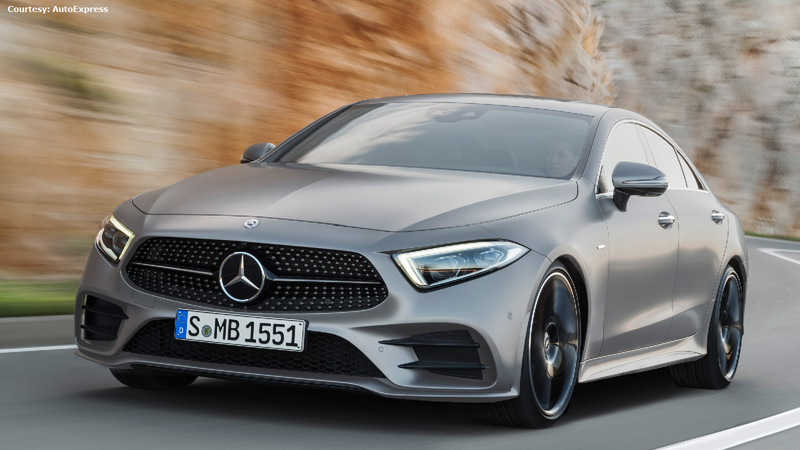 In a press release, Daimler AG's chief design officer Gorden Wagener elaborated that MB had "reduced [the CLS's] DNA to an extremely puristic level while emotionally charging its beauty." Upon a first glance, it doesn't seem like there's so much different with the new CLS. However, there are things coming in 2019 that will change the experience of driving one. Depending on who you ask, these changes could be subtle or significant. 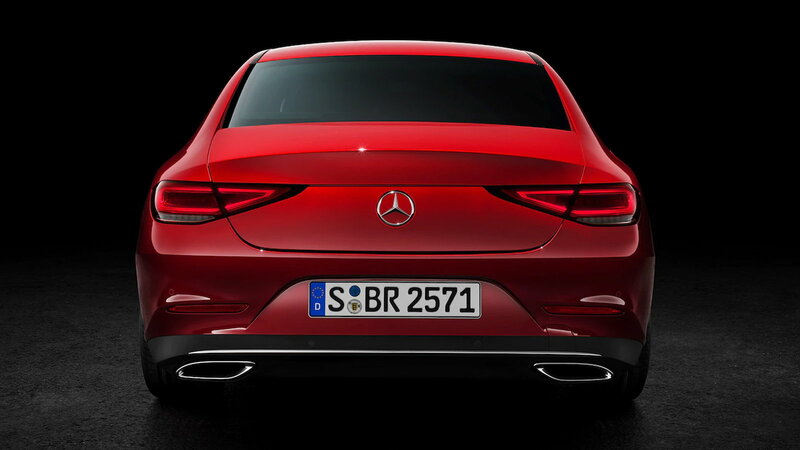 >>Join the conversation about the new CLS right here in MBWorld. "Sensual purity" is the phrase Mercedes-Benz have built their modern design philosophy around. The smooth contours of the 2019 CLS cut a sharp contrast with the intricate body designs Mercedes used to be known for. Aside from that, a bolder down-turned hood gives this one a slightly meaner edge. The elegant contours and diamond grille are part of what makes the CLS quintessentially Mercedes. However, the actual experience of luxury lies in the hundred little ways they aim to make your driving experience as smooth as possible. Mercedes' exterior styling doesn't need tampering from year to year, but there are always new gadgets to spruce up an interior. 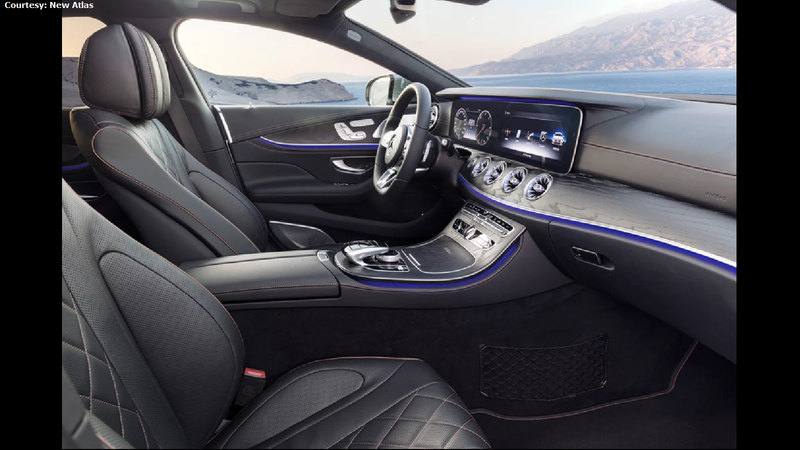 The atmosphere is a hallmark of luxury cars, and Mercedes is bringing this element to the digital age with customizable ambient lighting. Wireless phone charging, automatically massaging seats and improved infotainment utility are a few other things we can safely expect. Depending on who you ask, the most significant add-on may be the fact that this will be the first CLS capable of seating 5 people. Extra space has been made at the back for an additional passenger. Depending on your subjective need for speed, Mercedes-Benz has got you covered with three possible engine variants. The fastest of these, the CLS 450, has been reported to go from 0-60 MPH in 4.8 seconds-- a feat quite impressive considering it's a four-door sedan we're talking about. Across all three versions, the suspension has been enhanced for better drive feel and streamlined to lower weight. Among the notable enhancements to the 2019 CLS is its powertrain's EQ Boost tuning, which enables the car to optimize fuel usage, increasing efficiency and overall power. You probably know already that Mercedes saves their big guns for the AMG performance variant. 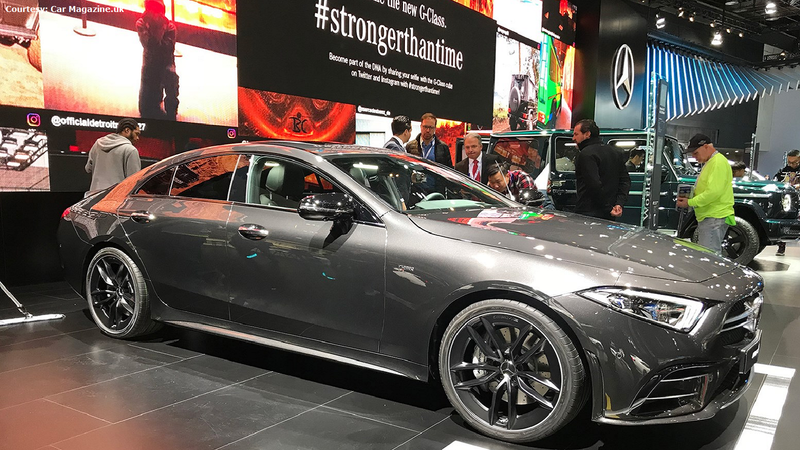 At the most recent Detroit Auto Show, Mercedes presented the Mercedes-AMG CLS53. Compared to the 4.8-second 0-60 of the fastest baseline CLS, this AMG version's getting reported at 4.3 seconds. The CLS53's projected 48-volt hybrid powertrain is sure to give the extra power to those with the interest and extra money to spend. Auto manufacturers love to drop news of their upcoming models well in advance. 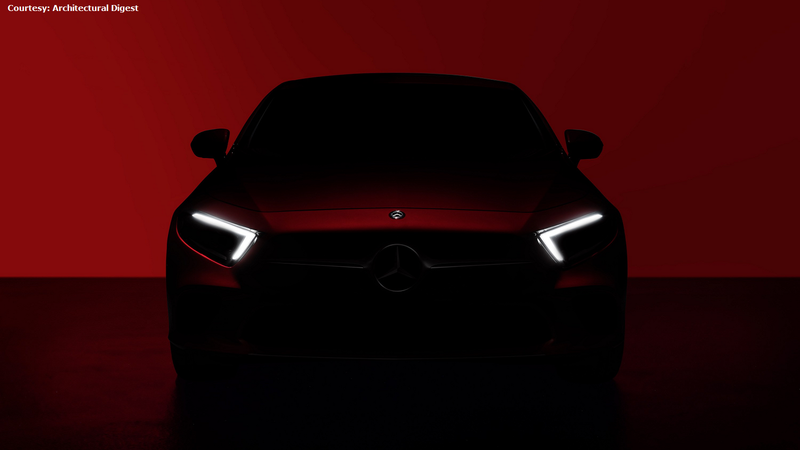 We can expect the suggested retail price for the bone-stock 2019 CLS to begin at least around $76,000. 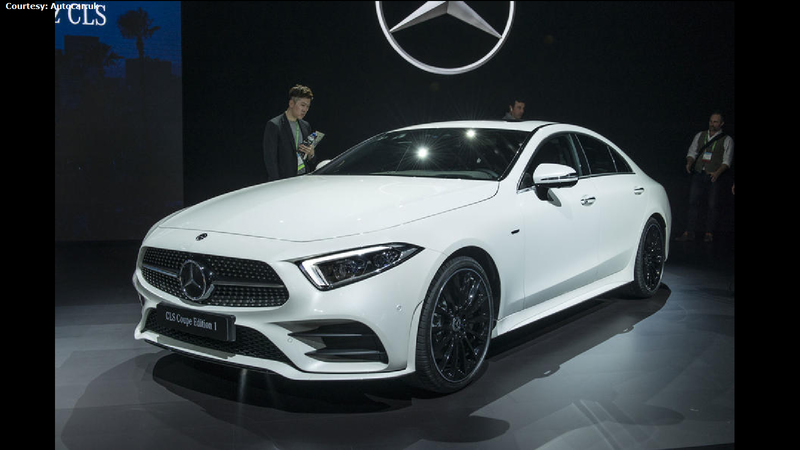 The 2019 CLS will get its regular competition from Audi and the like, but enough new features have been added to the upcoming generation to renew the presence of the CLS among luxury sedans. Needless to say, this will be the same kind of Mercedes-Benz people either know and love or admire from a reverent distance. The new generation doesn't turn the design on its side the same way Chevrolet has done with their 8th generation Corvette, but the new tweak may be worth holding out until 2019 if you've been considering switching to a new one.